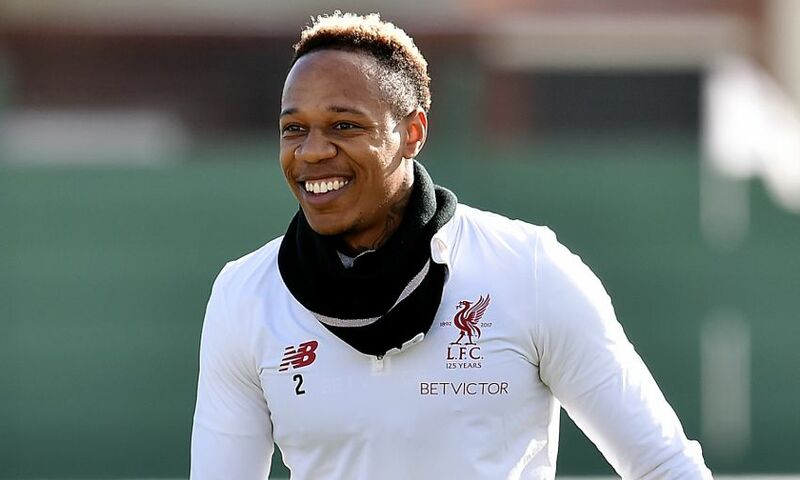 Being able to name Nathaniel Clyne and Danny Ings in Liverpool’s starting line-up has delighted Jürgen Klopp. Both Clyne and Ings are included in the Reds’ XI for Saturday’s Merseyside derby at Goodison Park - the former for the first time this season following a back problem and the latter for the first time under Klopp’s management due to injury. Speaking before kick-off, Klopp told Sky Sports: “I’m really happy for them, of course, especially Clyney - it's unbelievable how long he was out. “[It's] another really good sign for all of us how we dealt with the situation without him, Joe and Trent did an outstandingly good job. “But now he's been back in training for weeks already, played two games for the U23s, so he's ready. Same for Danny, he's very excited about the opportunity.